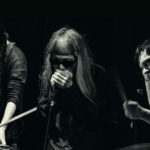 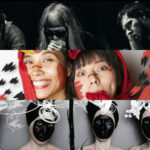 Merzbow x Haino x Pándi @ Metz, France in February! 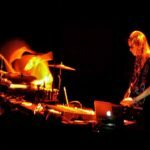 Merzbow & Pándi Balázs takes Northern Europe in October! 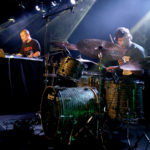 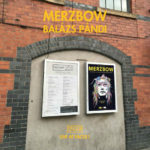 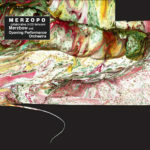 New live recording from Merzbow & Balázs Pándi’s duo out on Cold Spring! 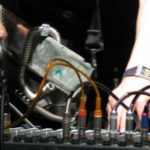 KK. 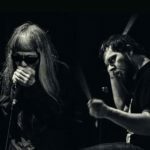 Null & Balazs Pandi: upcoming album and EU tour!